The Cotahuasi River is among the 10 best rivers in the world on which to practice the sport of rafting, according to Lonely Planet. 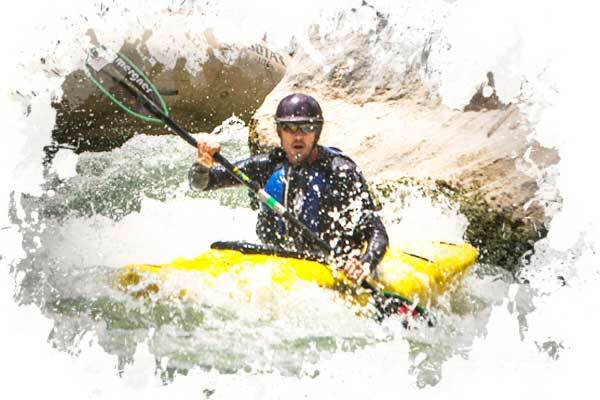 The renowned travel guide included the Cotahuasi, situated 250 miles north-west of the city of Arequipa, in its top ten rivers worldwide on which to go rafting. The list also includes destinations in the U.S., Canada, Australia, Zimbabwe, Zambia and Chile. The river flows through the Cotahuasi Canyon in the southern Peruvian Andes, which is 11,560 feet deep at its deepest point. That makes it the deepest in the world and a fascinating off-the-beaten-track destination for those taking custom Peru vacation. The scenery en route is breathtaking, however, rafting down the Cotahuasi is not for the faint-hearted. The rapids are rated as high as class IV or V, on the standard scale, where class VI is the highest. Therefore, these are only recommended for experts. Nevertheless, shorter trips can be arranged and there are many other rivers in the country that are suitable for rafting, with a range of difficulties to suit the abilities of adventure-seekers on any Peru adventure tour. The Cotahuasi Canyon is much less well-known than the nearby Colca Canyon but has much to offer adventure enthusiasts to experience during a custom Peru trip. The canyon may be explored on treks of varying lengths or in an all-terrain vehicle. Attractions to be enjoyed on the way include the impressive, 500-foot Sipia waterfall, Andean wildlife such as condors, unspoiled villages, age-old farming and winemaking processes, traditional suspension bridges and hot springs in Ninochaca and Luicho. The area also has archaeological remains. The road the Incas built linking their capital, Cusco, with the sea, followed much of the canyon’s course, and parts of it still exist today. Trademark Inca terraces can also be seen, along with Wari and other pre-Inca remains. Hence, whether or not you decide to take on the rafting challenge, there is a lot to see and do in the Cotahuasi Reserve for holidaymakers interested in private tours of Peru.